If you haven’t booked to get away this summer yet, we’ve tried to make life easy by picking a selection of top villas for autumn getaways. September and early October are great months to holiday in Sicily: you can still expect temperatures in the low to mid-20’s, up to ten hours of sunshine a day and quiet beaches and tourist attractions as Italians return to work. Of course if September seems too long to wait for warm sunshine, there is always the option of a quick getaway. 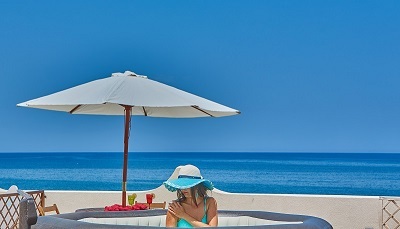 Take a look at our collection of villas offering last-minute deals and promotions. * New villa! The group getaway: Wake to the sound of the sea, enjoy your first coffee of the day on your own private beach patio and end the day with aperitifs as you wallow in the rooftop Jacuzzi. Brand new to the Wish Sicily programme, Villa Carlotta has a garden gate that leads straight on to the beach. 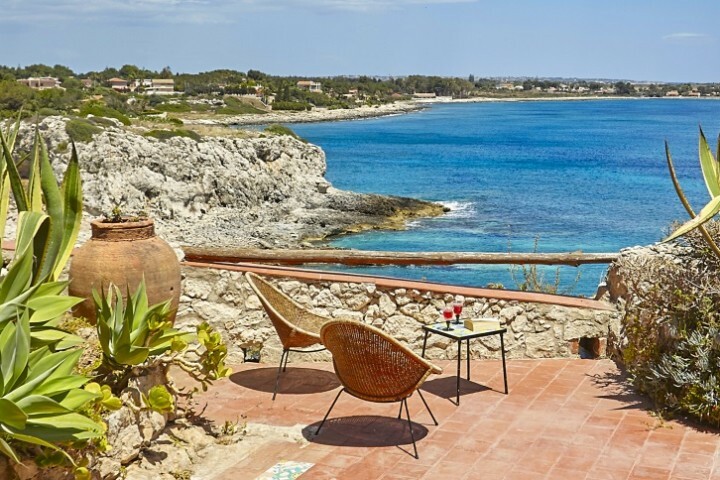 The villa is situated close to the coastal village of Finale di Pollina on Sicily’s north coast and within easy reach of Palermo airport. Prices: A week in September for 8 from £1654. Fly to Palermo. Best value: If you’re trying to get your euros to stretch that little bit further, Casa Ciaceri is an excellent option. 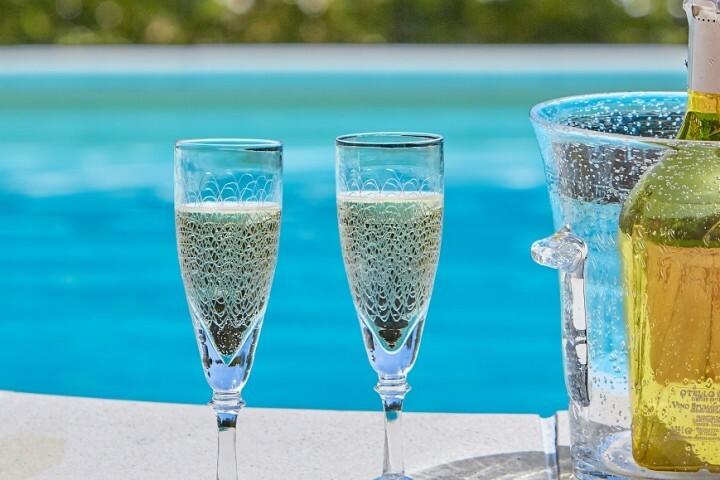 The villa sleeps up to four, with discounts available for sole occupancy for couples. Outside, there’s a heated Jacuzzi, outdoor kitchen (with wood-burning pizza oven) and views over the surrounding countryside. Spend your days flitting between the deserted white sandy beaches of the south east coast and the astonishing baroque towns of Ragusa, Modica and Noto. 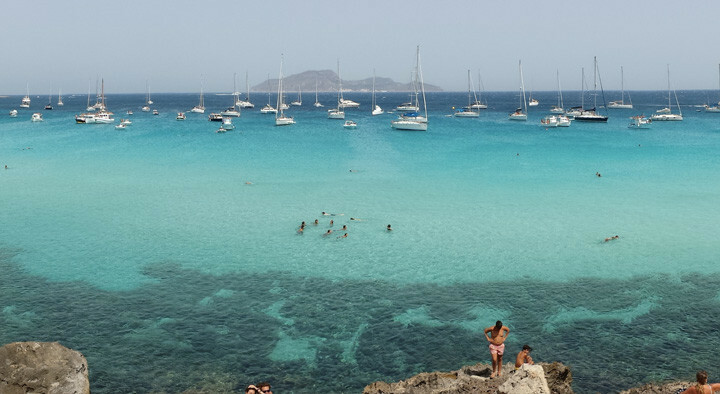 Prices: A week in September for 2 from £639. Fly to Comiso or Catania. 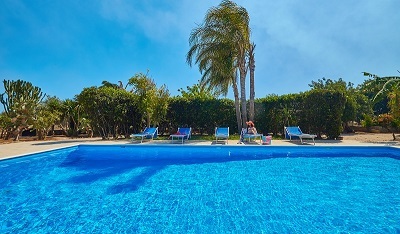 Best for sightseeing: Punta Secca is a classic Sicilian villa, clustered around a traditional courtyard that has a secret passageway to the gorgeous pool area, and with interiors crammed full of Sicilian ceramics and antique furniture. Explore the great baroque cities of south east Sicily and spend your days soaking up the sun on one of the many local Blue Flag beaches. Prices: a week in September for 8 from £1736. Fly to Comiso or Catania. Best for wine-tasting: September in Sicily is grape harvest time, the ideal time to stay amongst the wine-growing region of Menfi where the Planeta winery, one of the best known in Sicily, welcomes visitors to its wine-tasting sessions and experiences. Situated in the heart of the vineyards, gorgeous Villa Bonera has a dazzling garden with a panoramic pool and interiors that have the last word in style and sophistication. Prices: a week in September for 6 from £2062 (sleeps 6). Fly to Palermo.